Kali Linux is preinstalled with numerous penetration-testing programs, including nmap (a port scanner), Wireshark (a packet analyzer), John the Ripper (a password cracker), and Aircrack-ng (a software suite for penetration-testing wireless LANs). 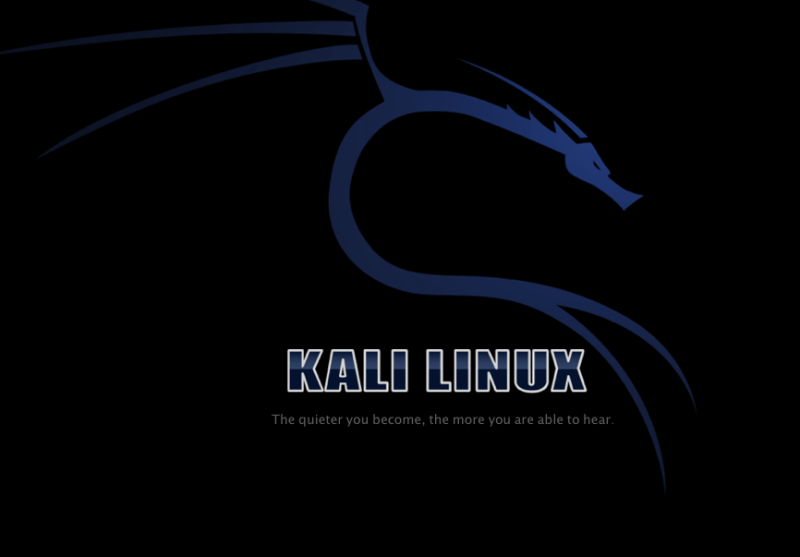 Users may run Kali Linux from a hard disk, live CD, or live USB. It is a supported platform of the Metasploit Project's Metasploit Framework, a tool for developing and executing security exploits. After all this nice reading today, I just prepared a Kali Linux machine by using Virtual Box. It works like a charm!